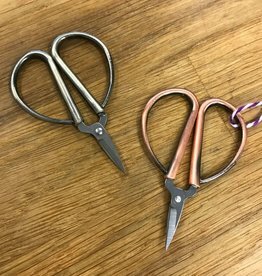 Large, ergonomic, teardrop handles make cutting and crafting comfortable for everyone. High quality, stainless steel blades. Perfect for all types of stitching projects.